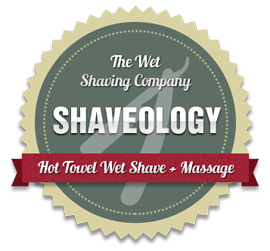 Shaveology takes the art of straight razor shaving and combines it with elements of male grooming, and beauty and massage techniques to create the perfect gentlemen’s treatment. Whether you want to offer wet shaving in a barbers, hairdressers, beauty salon, clinic, hotel or clients homes this is the perfect package for you. Your journey begins with our Luxury Wet Shave Course. 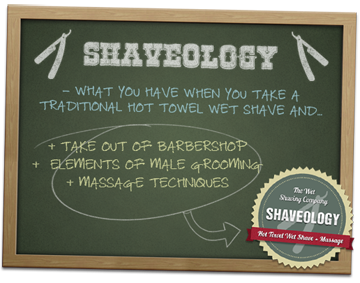 Over two days this will teach you to perform a wonderful traditional hot towel wet shave. You will also learn about different skin and beard growth types, common skin problems and tips to give your clients to improve their everyday shaves. We will shortly be launching follow up courses in threading, Indian Head Massage, singeing and waxing, and male facials to help you create your very own signature Ultimate Shave. 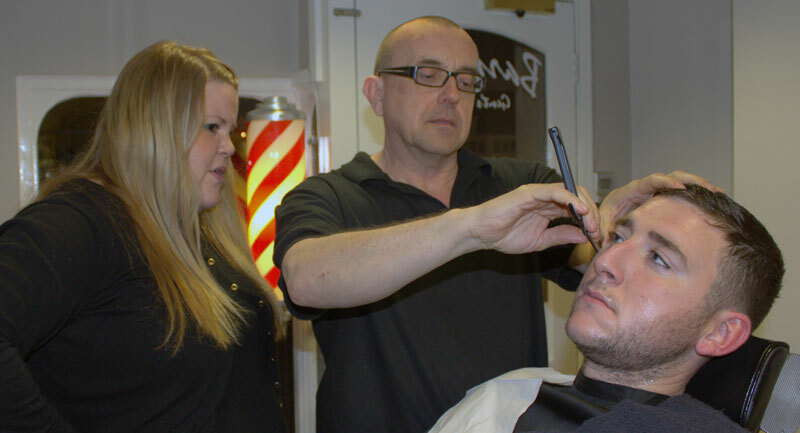 We will also be offering a Master Shaveologist Course to fine tune your existing skills. These follow up courses will be available to everyone who has graduated from The Wet Shaving Academy as well as others who perform professional wet shaves.